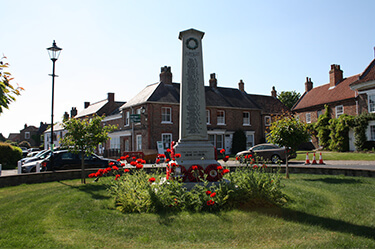 Easingwold has excellent facilities and is the service centre for all the surrounding villages. We have a fine range of independent retailers, cafés, hostelries, banks and a post office all providing a warm welcome. Our open-air market takes place every Friday in the town square; and there is a farmers market on the cobbles the third Wednesday of every month. 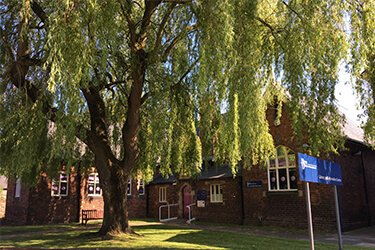 The communal facilities include the Galtres Community Centre, library, churches, public toilets, sports facilities, footpaths, cycle ways and parks. 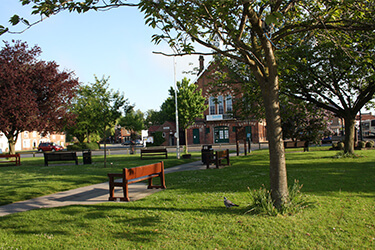 Easingwold Town Council is focused on making Easingwold a great place to visit, live in, grow up in, grow old in, work and do business in. This website helps you access our council’s programme, services, activities and archives as and when you need them. If you are looking for a service we don’t provide then we’ll try to direct you’ll find it. Meet our Councillors and find out what we do. The latest Agendas and Minutes for the Town Council meetings. The latest Budgets and Financial Reports for the Town Council.